Many people want to build a great company. But many do not know what it takes to build a great company. While there is an outcry in the world for sustainable jobs, economic development and business growth, the real people who produce these results are people who possess a leadership quality Jim Collins calls, “Level 5 Leadership”. 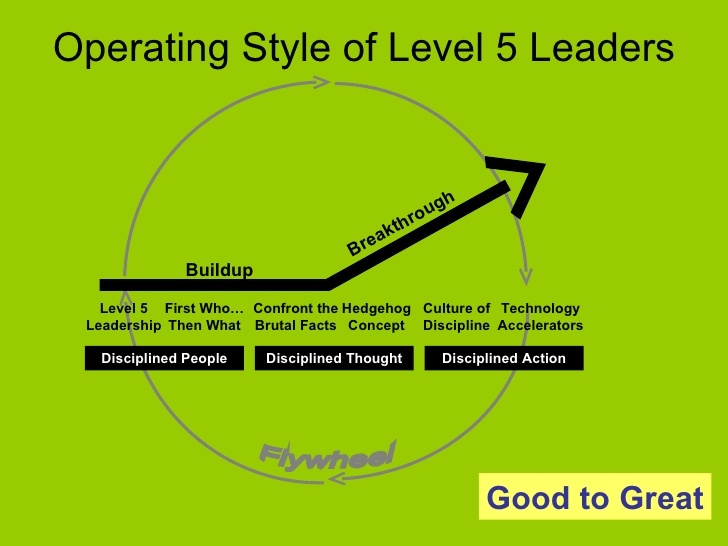 The Level 5 Leadership concept is a leadership philosophy introduced by Jim Collins, author of the renowned business transforming book, Good-to-Great. Jim Collins and his 22-member research team worked on a project for about 15,000 hours to find out what it takes to build a great company. The final manuscript of the research was poured out in the book, Good-to Great. Throughout this week, I’ve been reading one chapter in the book—Level 5 Leadership. I wanted to find out the leadership qualities that are needed to build a great company. Luckily for me, the research work by Jim Collins has been phenomenal enough to pour out 12 Level 5 Leadership qualities to build a great company. 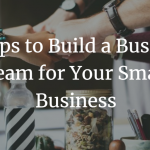 Since sharing is caring, I thought to encapsulate my insight into a blog post so I can share it with entrepreneurs, business owners, corporate managers, business executives, presidents of organizations and anyone looking to build a great organization. 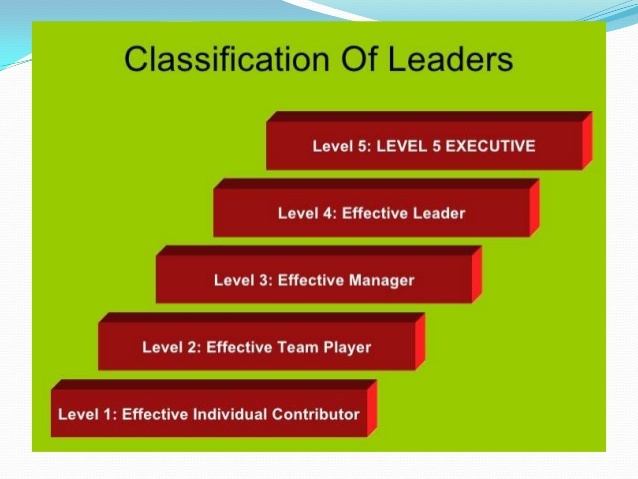 According to Jim Collins, there are 5 levels of leadership. And the highest level of leadership displayed by CEO’s and corporate executives who transformed good companies into great companies is the Level 5 Leadership. This leadership structure is by far the highest level of leadership that every serious company who is interested in building something phenomenal must possess. According to Jim Collins’ research, the effectiveness and efficiency of a company is determined by the caliber of leadership at the helm of affairs. 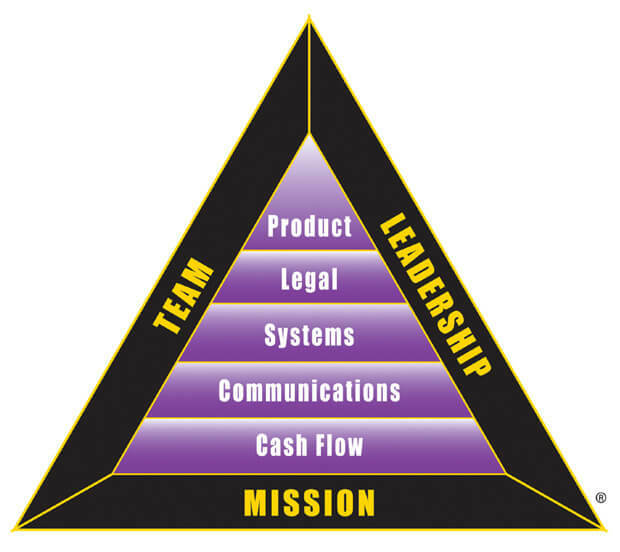 In Robert Kiyosaki’s B-I Triangle, he noted that the most important elements that sustain a business are leadership, team and mission. Jim Collins goes a little further. For Jim Collins, it isn’t about leadership, but the quality of leadership that determines the quality of company an entrepreneur can build. John Maxwell, the leadership mogul, also emphasized it in his award winning book, Irrefutable Laws of Leadership that leadership is the lid that determines the effectiveness of any organization. Well, So What is Level 5 leadership? According to Jim Collins, Level 5 Leadership is a leadership style that is actually a study in duality; modest and willful, humble and fearless. Level 5 Leaders are those leaders who are humble but they have a ferocious resolve to do whatever it takes to build a great company. And they just do it! Indeed, Level 5 leaders have a dual quality. It is this dual quality according to Jim Collins that enables them to produce astronomical results which marvels everybody. Jim Collins identified 7 great Level 5 Business Leaders who transformed their companies into great companies. These 7 Level 5 Leaders operated in different industries but they all share 12 leadership qualities which enabled them to turn their companies around. 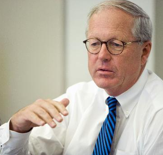 Smith Darwin—transformed Kimberly Clark into the leading paper-based consumer producing company in the world within his 20 years of being CEO at Kimberly Clark. 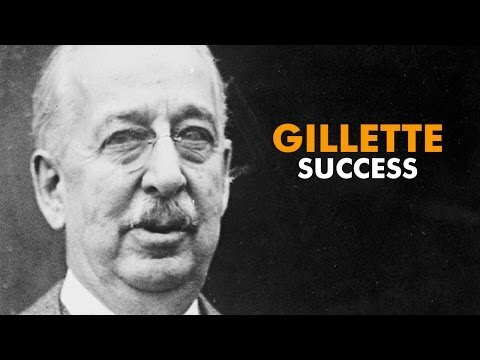 Colman Mockler—transformed the razor blade producing company, Gillette into a world class company beating the stock market several times. David Maxwell—transformed a company losing $ 1 million every single business day over a nine year period into high performance culture earning $ 4 million every single business day. And that company was Fannie Mae. Kenneth Iverson—transformed Nucor from a near bankruptcy company into one of the most successful steep companys in the world. 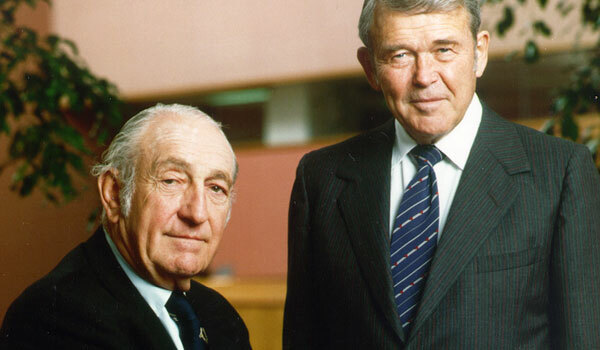 Bill Hewlett & David Packard —the founders of HP turned the company into an incredible great global company and a high profitable growth machine, beating the stock market several times. 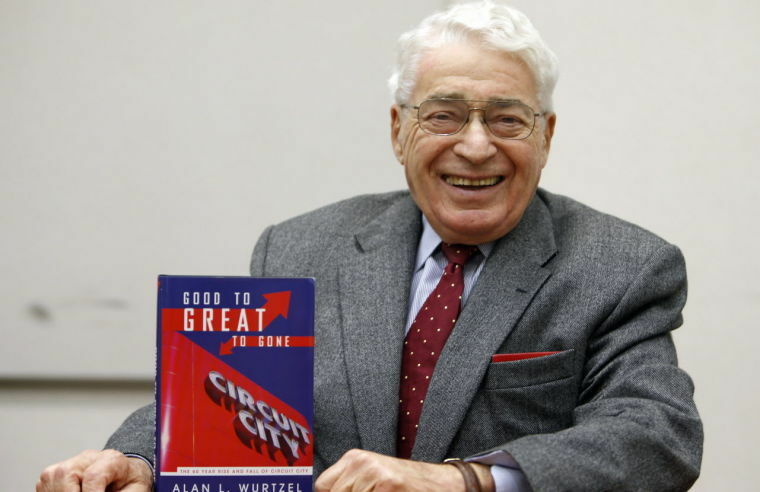 Alan Wurtzel—produced the best show results in Circuit City beating the performance of renowned companies like General Electric in the year 2000. 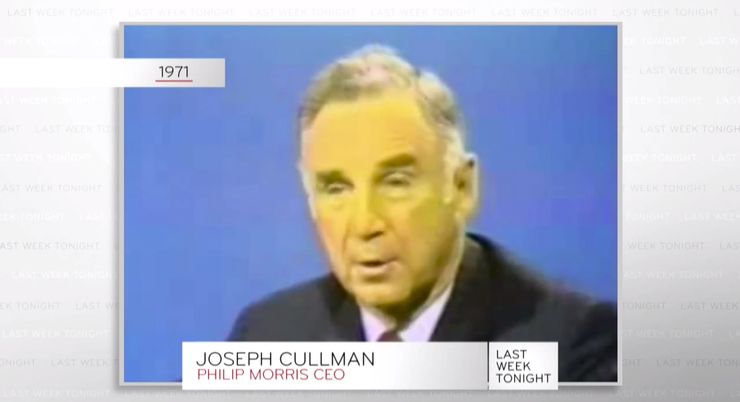 John F. Cullman III–turned Philip Morris into the largest and the best tobacco product producing company in the world. The results of these level 5 leaders are really incredible. But they all share the same Level 5 Leadership qualities. 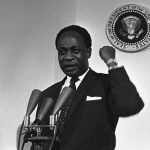 Today, many of them might be dead and gone, but there are many companies who have modeled their leadership qualities according to their pattern generating some breakthrough results. I guess the next person is YOU! If you also model these leadership qualities on daily basis over a period of time, I trust your company will begin to vibrate with success upon success. Apple Inc., birthed by Steve Jobs is celebrated today as the most valuable business brand in the world. But Steve Jobs said one time in an interview that he learnt many things when he worked at HP. 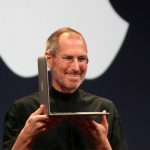 Steve Jobs learnt and modeled the Level 5 Leadership 5 qualities which transformed their small computer company into a giant corporation, generating billions of revenues today. 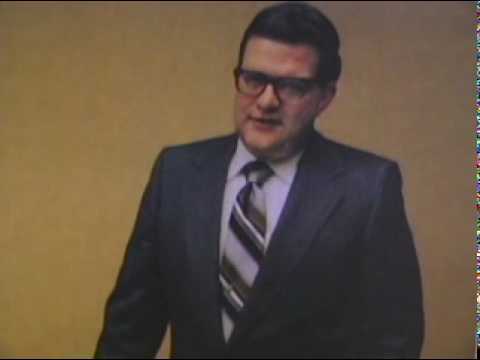 If Steve can model the qualities of Level 5 Leaders like Hewlett and Packard, the co-founders of HP, then you too can do it! So here are the 12 Level 5 Leadership Qualities I gleaned from Jim Collins’ book through my one week study on the leadership style of great business leaders. Level 5 Leaders focus on doing what needs to be done to make their company great. Level 5 Leaders have a high level resolve to do whatever needs to be done to make their company number one in the industry. They would not accept “No” for an answer. 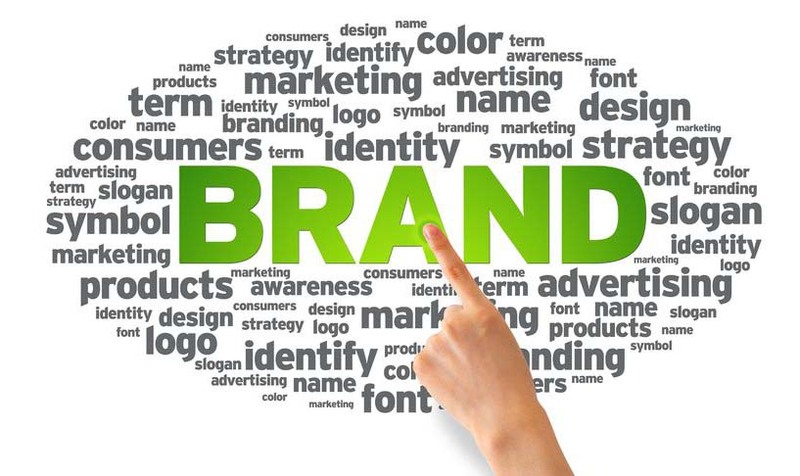 They go all the way to establish their brand as the best in their industry. Level 5 leaders do not stand mediocrity in any form and utterly would not tolerate anyone who would accept the idea that good is enough. Level 5 Leaders understand that the three things which always prevent corporate excellence is mediocrity, nepotism and complacency. They don’ tolerate average and they cannot stand being average. They focus on being the best and that is what they always go for. Level 5 Leaders systematically build their board, executive and operations team with the best people they can find. 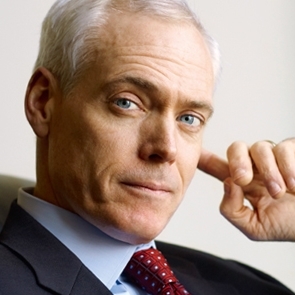 Jim Collins noted that you don’t need people to build a great company. However, you need the right people to build a great company. The right people have passion for the company, they model the corporate values and they possess incredible skills to produce outstanding results. Level 5 Leaders put people into positions which they have the capacity to become the best in the industry in the span of their responsibility. Level 5 Leaders don’t do politics in their business. They don’t select based on favoritism. They select based on values, skills and performance. As Jim Collins noted, they remove the wrong people from the bus and put the right people on the bus. Level 5 Leaders focus the company’s resources and their team’s effort at where they can become the best in the world. Level 5 Leaders understand that that hard work alone will not produce great result. They know that you can work hard on the wrong area and produce mediocre results. So they work with their executive team and find the best place the company can win at. Then they focus their energies and resources on that area until they become the best there! Level 5 leaders have a personal style of diligence coupled with workmanship diligence. Level 5 Leaders are not showmen, but plowmen. They love to go out there and just do it rather than sit down and make noise. They set the standard in their company and their team follows after them. Level 5 Leaders focus on making their company great in show results. According to Jim Collins, they like to refer themselves as plow horses instead of a show horses. They walk the talk, keep quiet and let their extraordinary results do the talking. Level 5 Leaders do not take credit for their company’s results—they often attribute it to luck and the efforts of their team. Level 5 Leaders understand that success is a team result, not a personal achievement. They make the decisions and the tough calls but it is their team and a high power which ultimately brings in the results. And they know that! Level 5 Leaders focus on producing extraordinary results in their company but they do not step forward to claim credit for the success. Level 5 Leaders do not blame poor results on something or someone, but they look in the mirror and take responsibility on behalf of their team. 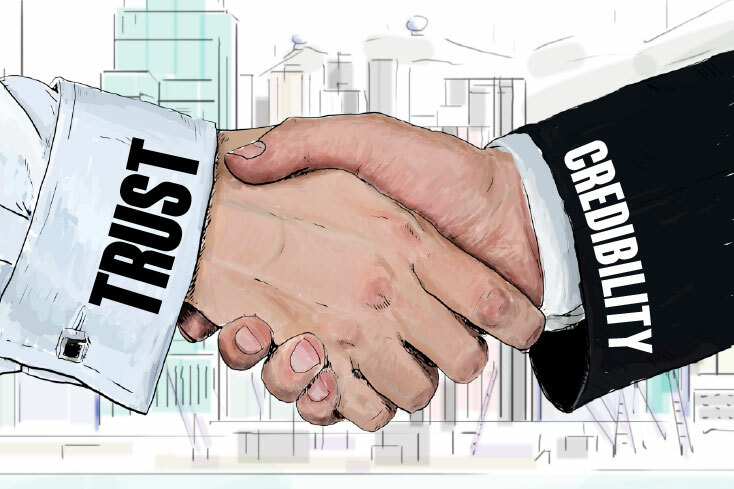 Many mediocre business leaders take credit when they win and they apportion blame on their people when things get worse. Level 5 Leaders set a much higher standard but accepting responsibility for poor business performance. Level 5 Leaders understand that to make their company great, their team needs to ride on the wings of Level 5 Leadership. It is said that they are no bad soldiers, but only bad leaders. Level 5 Leaders first of all focus on building a great executive team who intend become “self-policing” about who they allow into the operations team. Level 5 Leaders put their ego aside and focus their ambition on building something larger, bigger and lasting more than themselves. You would wonder why some companies are in existence after hundred years and more while many others fail within a year. The difference is what they focus their egos on achieving. The first and foremost goal of Level 5 Leaders is about wanting to build, create and contribute to something bigger as oppose to what they want to get—fame, fortune, adulation, power, whatever. 12. Level 5 Leaders acknowledge the seed of leadership excellence buried in them and they harness it through self-reflection, conscious personal development, a mentor, a great teacher, loving parents, a significant life experience, a Level 5 Boss or any number of factors. Level 5 Leadership is not born—it is made. It is made through dedication to personal development. They understand that the success of their company is a reflection of their leadership quality. The more they develop and grow their leadership, the more their company grows. So they focus daily on developing their leadership and at the end up build a great company. 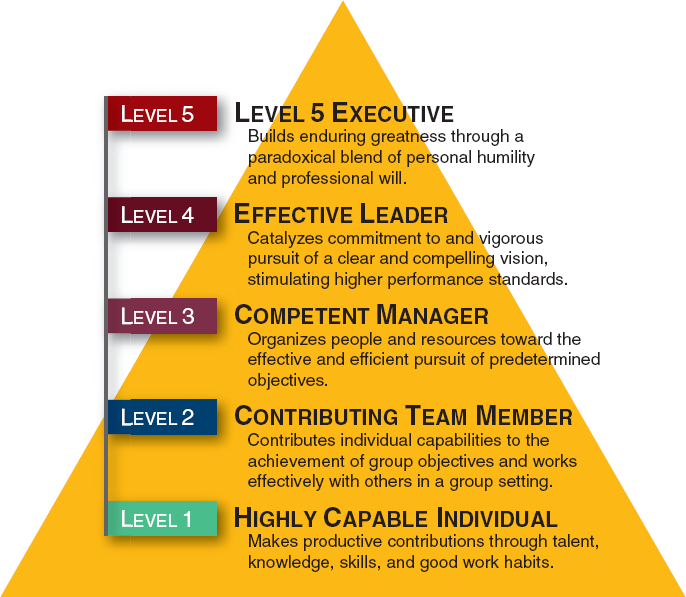 Are you a Level 5 Leader? What’s your personal development plan to grow and develop your leadership? What steps are you talking on daily basis to develop your leadership? 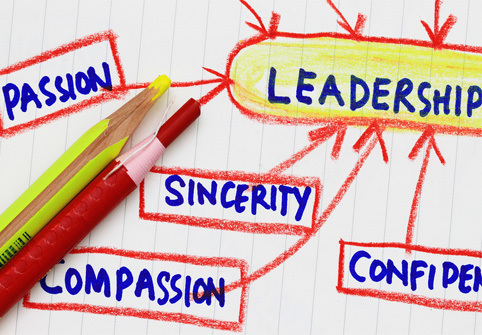 Which Level 5 Leadership quality do you possess and which are you weak in? Share your comments below. Anyone, if you are looking to create contents for your blog, website or social media channels, don’t hesitate to contact us. We focus our energies in using website, blogging, social media, email and content writing to help companies to grow and expand their brand online. You may contact us to assist with any of your digital marketing campaigns as well. We create high value, converting and compelling marketing copies for all your digital marketing campaigns. 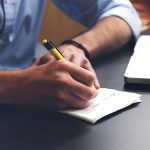 You can also check our catalogue of content writing services below. Subscribe for business development and digital marketing insights, tips and strategies to grow your business. Thanks a Million! Cheers! Keep Moving Forward!!! 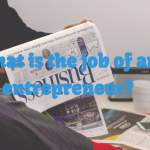 What is the Job of an Entrepreneur? 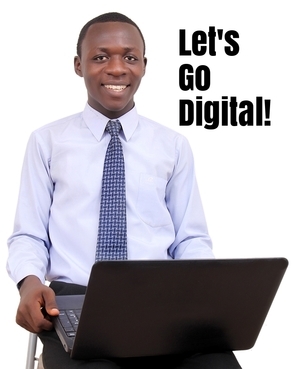 I am Francis Sabutey, an SEO copywriter, top-notch blogger, social media strategist and founder of expandgh.com. 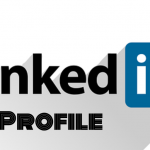 I have strong passion for business and marketing content creation with 3+ years of professional experience in research evaluation, conversational article writing, search engine optimization (SEO) and social media strategy. 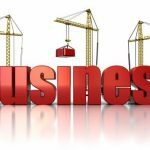 My digital marketing & business blog, www.expandgh.com is one of the best in the industry, ranking on the first page of Google for many industry related keywords. 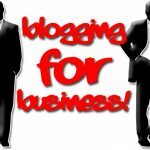 The blog has received global recognition and has become a great source of education, insight and knowledge for many businesses and professionals throughout the world. I have also received several awards and featured in many places due to my work on the blog. In just this year alone, I have created over 2,000 articles for many businesses in the U.S.A. I am also a published author with two books. 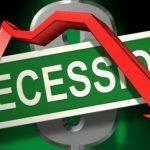 Please, you can check on my blog at expandgh.com to learn more about my writing portfolio, writing style and content writing experience. I am expert in creating SEO rich blog posts, SEO web contents, SEO guest pots, landing pages, newsletters, eBooks, press releases, industry articles and much more. francis@expandgh.com, call/WhatsApp +233 548334499, connect via LinkedIn or Facebook. 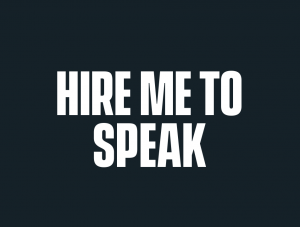 Want me to share my experience and lessons at your event on business, marketing and sales ? Please kindly click HERE! So what is SEO (Search Engine Optimization)? So What Exactly is the Difference Between Sales and Marketing? 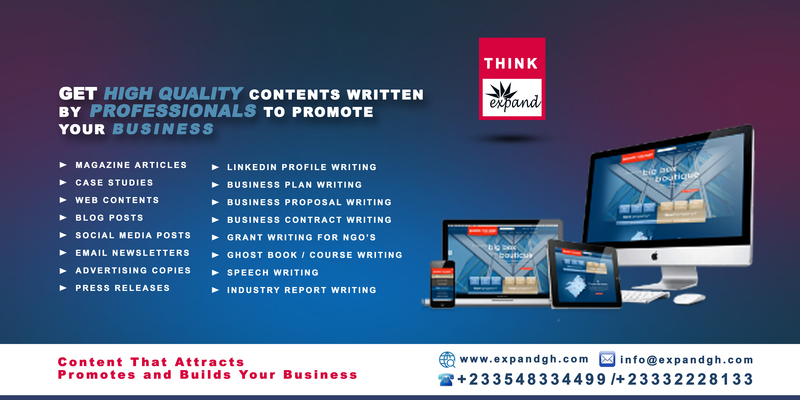 Think Expand Ltd is a leading digital marketing agency focused on helping businesses and organization harness digital technology to grow and expand their brand! We strive to deliver the best in digital marketing through our Advanced Digital Marketing Solution. We leverage web analytics, blogging, SEO, social media and copy writing through our Advanced Digital Marketing Solution to generate leads, grow business brands, strengthen customer relationships and promote business growth. We are based in Accra, Ghana.